Thrissur is a market for betel and cashew nuts and has industries in sawmilling, rice and oilseed milling, and cotton production. 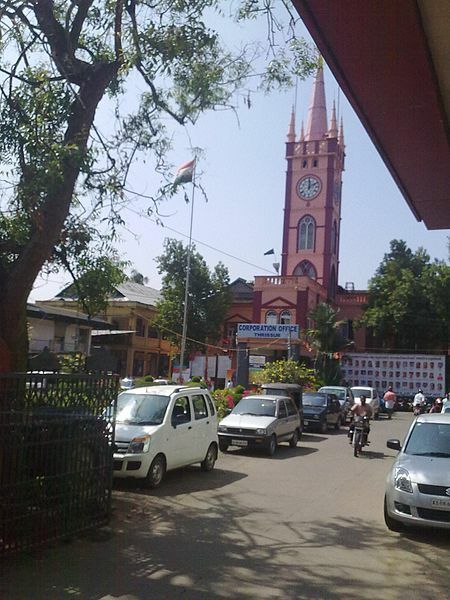 Thrissur, a district administrative center, is thought to be one of the oldest communities on the Malabar Coast. The city is known for its ancient temples and churches. From very early times Thrissur has been a centre of learning. With the decline of Buddhism and Jainism due to the growing supremacy of Brahminism during the revival of Hinduism, Thrissur became an important centre of Sanskrit learning. Thrissur is situated in south western India and is in the central part of Kerala state. The center of the city is the Swaraj Round and it lies around small hillock called Thekin Kaadu Maidan on which the famous Vadakkumnathan temple is located. The city enjoys a tropical climate, the monsoons start in June. The months of April-May can get pretty humid which is also one of the best time to visit the city for the famed Thrissur Pooram(temple festival). The best weather is from October to February. Historians say that Sakthan Thampuran invited Brhamins from the neighbouring Pandya Kingdom, established them at Oottupura (Mass Feeding centres) and encouraged them to do business in textiles. Thrissur is also referred to as the gold capital of India as Rs. 700 crore of gold jewellery is traded annually in the city. Almost every major jewellery shop in Kerala has branches in the city. It is one of the main manufacturing centres of plain gold jewellery in South India. 70% of Kerala’s jewellery is manufactured in this city. 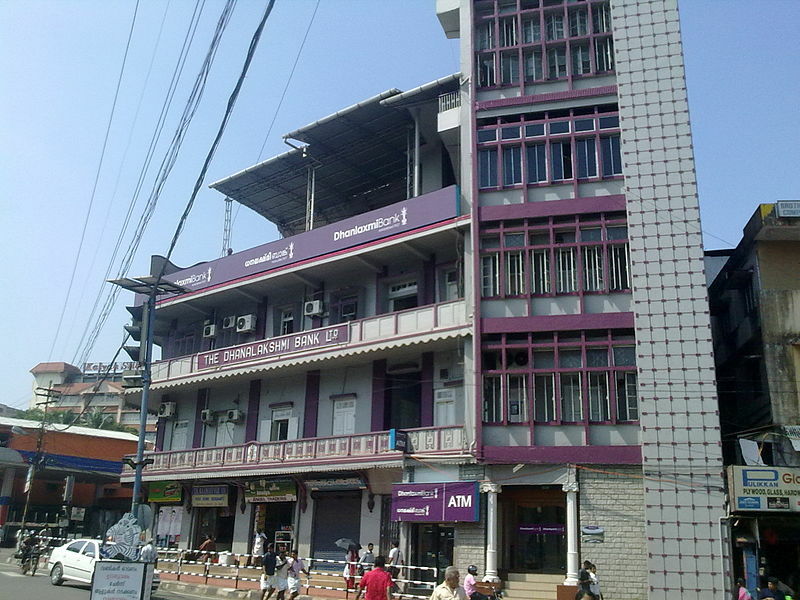 The headquarters of three major scheduled banks, South Indian Bank, Catholic Syrian Bank and Dhanalakshmi Bank Ltd are situated here. There are over 4200 chit companies around the city doing roaring business. The other industries are diamond polishing and automobile tyre moulding. The major cultural attraction is the Thrissur Pooram festival, celebrated during April – May. The Elephant – Umbrella Display competition is spectacular, as richly caparisoned elephants carrying ceremonial umbrellas take the deity around the main temple. The passionate drum concerts and the spectacular firework displays are all part of the Pooram celebration. Another attraction of this city is the “Puli Kali”, (“Puli” = Tiger & “Kali” = Play) It is a procession of different clubs from all over the city; participants, with tiger-striped body paint captivate the onlookers with their energetic dances. The festival attracts thousands to the city. Thrissur is widely acclaimed as the land of elephant lovers. 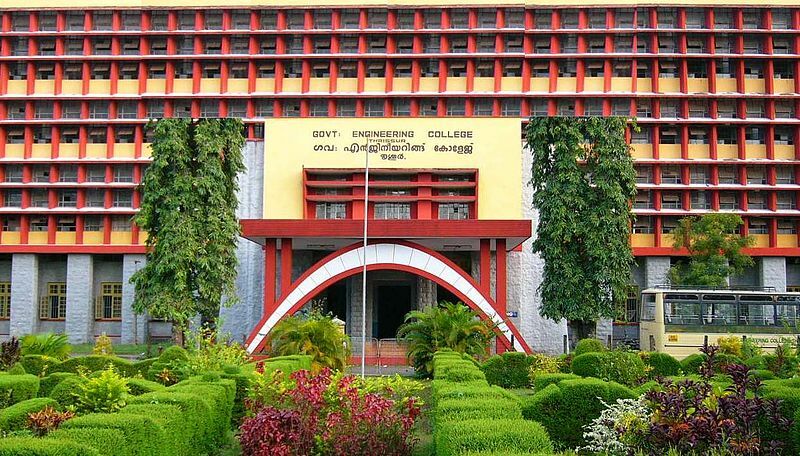 Thrissur has also has had its fair share of philosophers and movements sprout from its rich collegiate environment. It can quite easily be called the cradle of Indian Communism. Famous thinkers such as Joseph Mundassery, C. Achuthamenon and many other progressive philosophists were from this city. Current Books and House of Knowledge were two prominent bookstores in the 1950s-80s of Thrissur history.Thrissur is also the birth place of Kerala’s Indian Coffee House movement. The laid-back business culture of Thrissur is well known amongst the rest of Kerala. Known for their quick-witted repartee and accents, they still maintain a daily working schedule of 10am-7pm.Thekkinkadu Maidan is full of card players and evening political debates take place here every day.